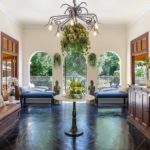 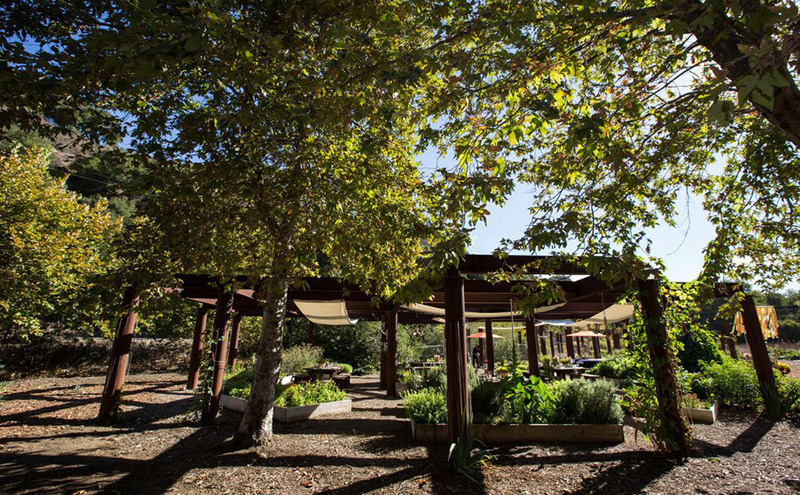 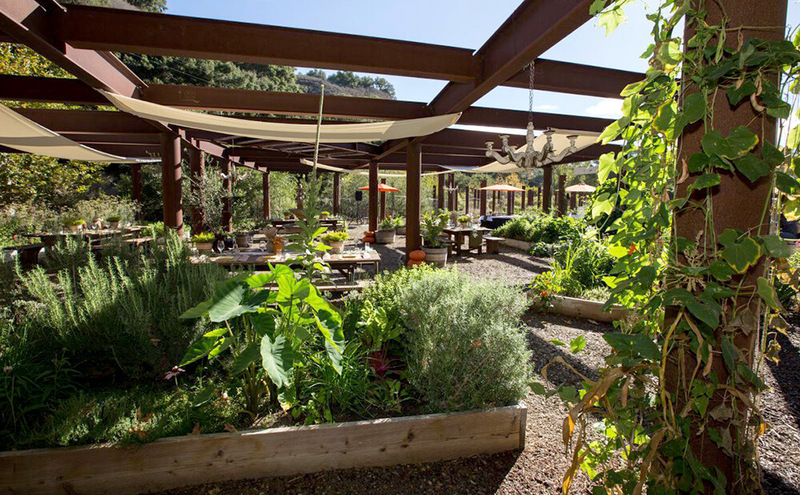 Located halfway between Los Angeles and San Francisco on 116 wooded acres in the picturesque Avila Valley, the historic resort serves as a popular locale where guests can retreat, recharge and rejuvenate. 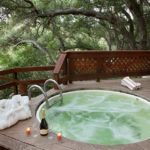 As its name suggests, Sycamore Mineral Springs is home to naturally heated mineral water springs, which visitors can experience in the resort’s unique Oasis Waterfall Lagoon, scenic hillside hot tubs or private guestroom tubs. 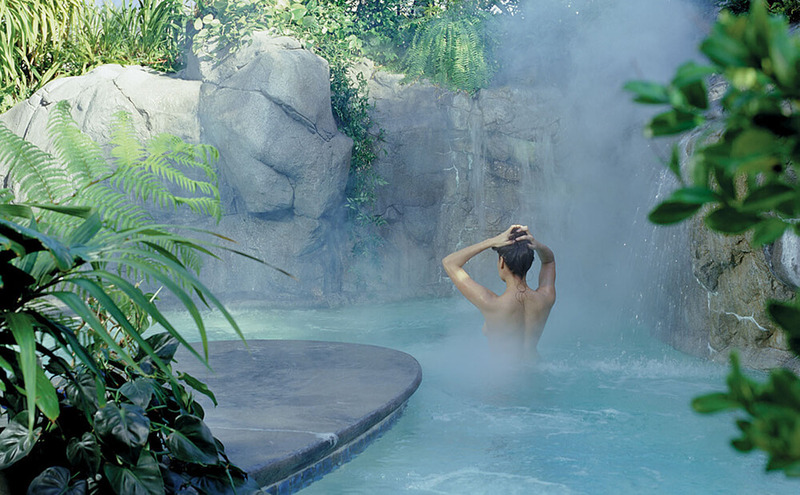 Soaking in the restorative mineral springs is peaceful and relaxing, both indoors and out. 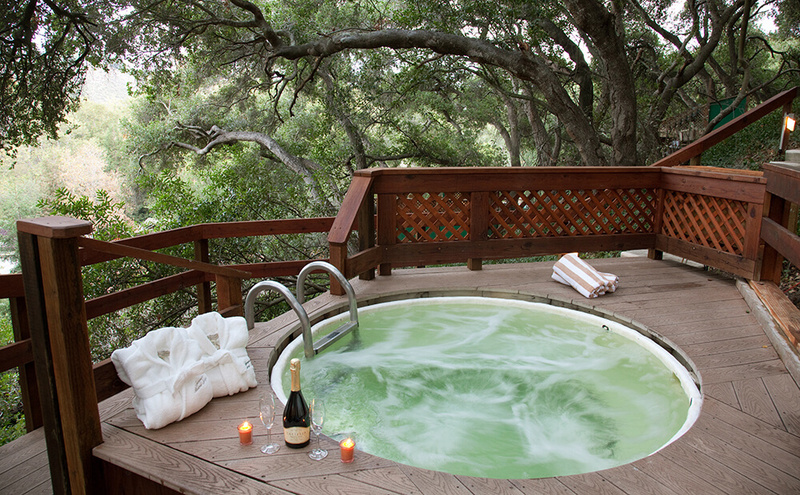 Sycamore’s 23 open-air naturally heated mineral spring hot tubs sit among peaceful oak trees, providing majestic views in a private, serene environment. 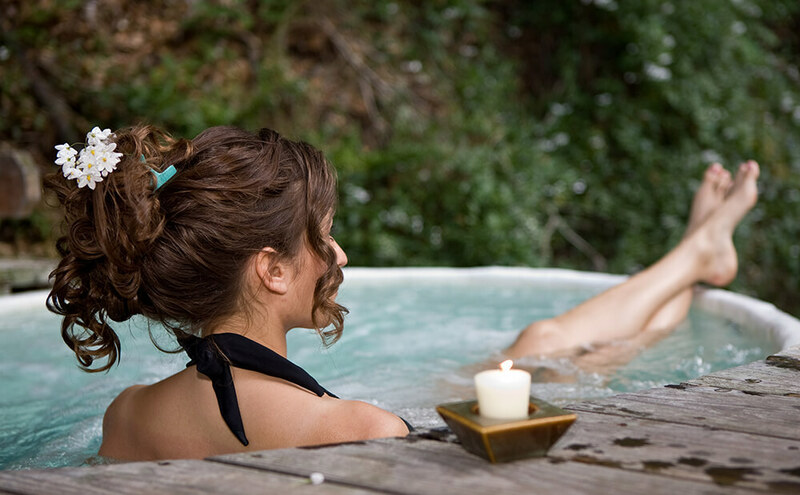 The hot tubs are open to the public and available to reserve for $17.50 per person (Monday-Thursday) and $22.50 per person (Friday-Sunday). 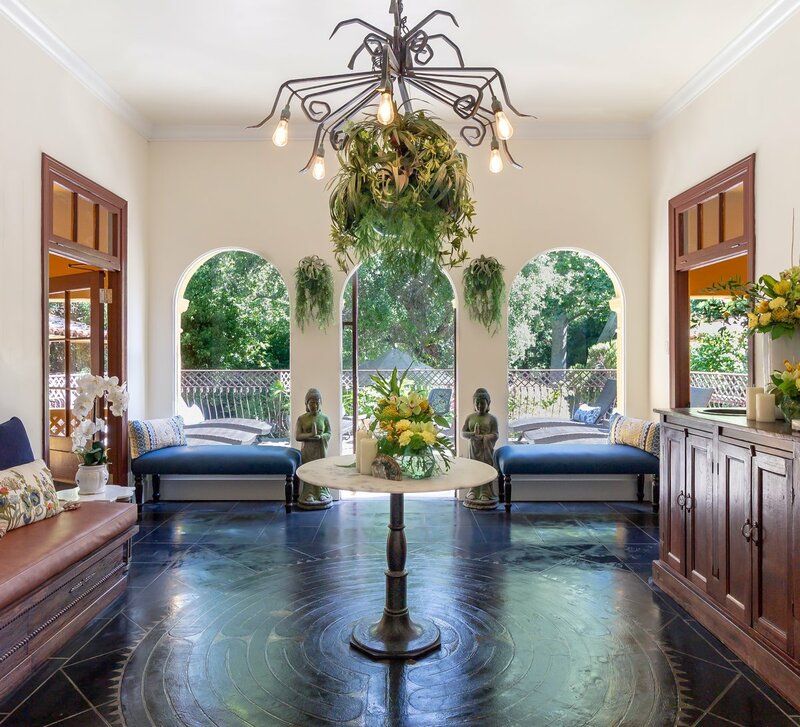 Sycamore’s tropical private pool of jade green mineral water complete with flowing waterfalls is perfect for group retreats, receptions or spa days. 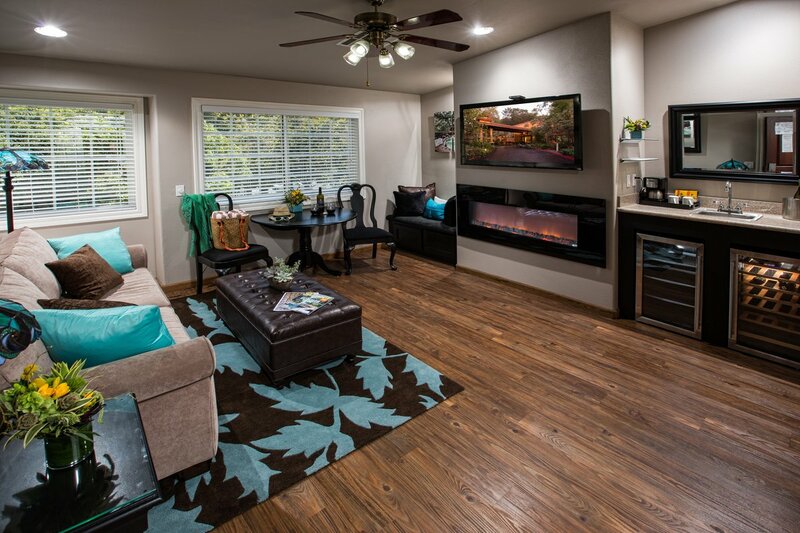 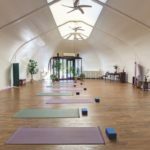 The Oasis accommodates up to 20 people at an hourly rate of $22.50 per person. 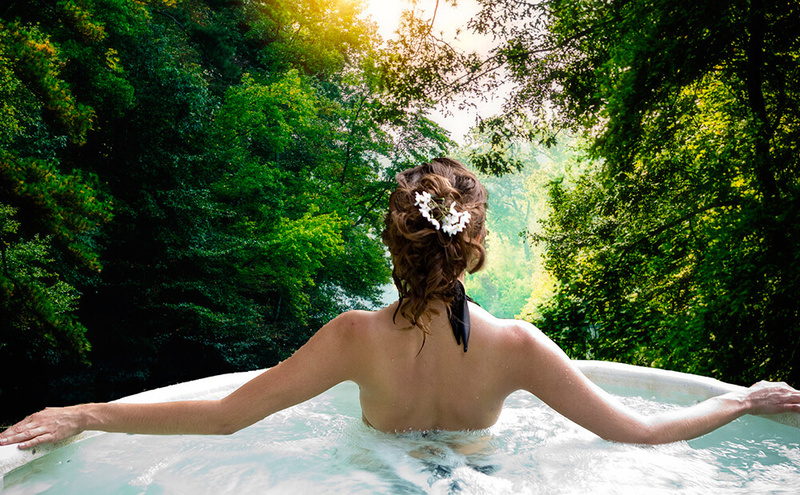 Each of Sycamore’s 72 historic standard mineral spring guest rooms and suites include a private balcony or patio with its own hot tub, allowing visitors to indulge in the healing waters at their leisure. 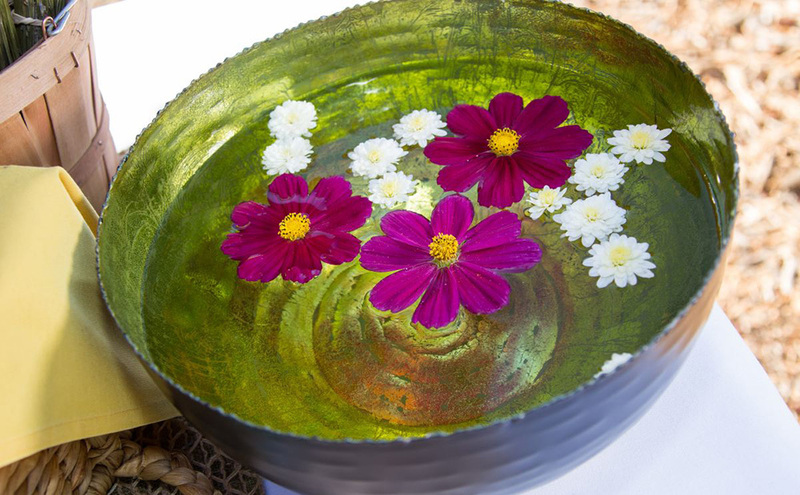 The Spa at Sycamore Springs offers a variety of treatments, including specialty massages and facials, to help guests fully relax their body and mind. 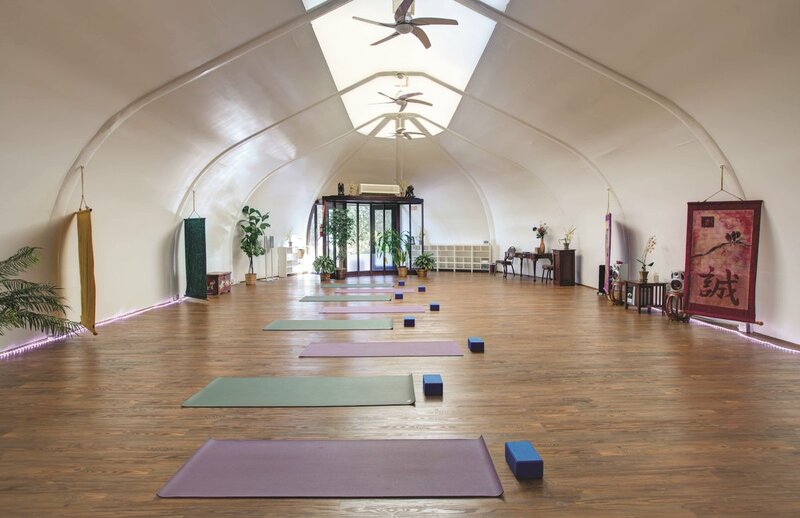 Onsite yoga, Pilates and tai chi classes are offered in the beautiful Yoga Dome, and hiking to bike paths offers guests additional avenues to peace of mind. 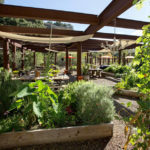 After working up an appetite soaking and luxuriating in the tranquil setting, guests can feed the body and soul at the highly acclaimed Gardens of Avila Restaurant, where seasonal and spontaneous garden cuisine is served in intimate indoor and outdoor settings. 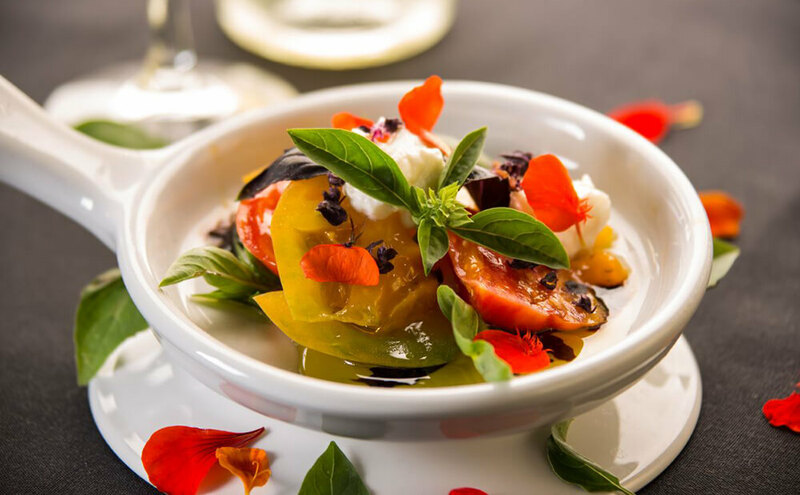 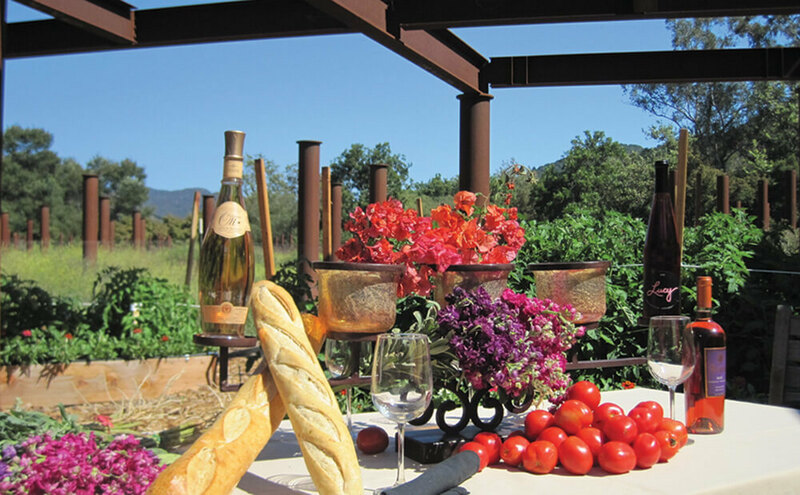 Menus include local seafood, like Pan-Seared Diver Scallops; high quality meats (try the Grilled Marinated Hanger Steak) and fresh fruit and vegetables harvested from their one-acre organic Chef’s Garden. 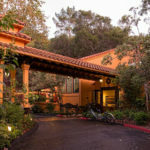 Sycamore Mineral Springs Resort and Spa offers seasonal specials, including the Nifty 50 Package for travelers over 50. 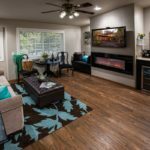 Through February 13, guests 50 and older can enjoy a one-night stay in a one-bedroom spa suite with a private balcony hot tub and fireplace for $199. 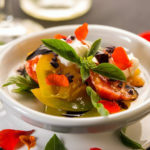 The package also includes discounts on entrees and dessert at the Gardens of Avila, massage specials and 50% off a Sycamore logo gift shop item. 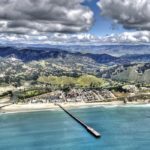 Sycamore’s Coastal Discovery & Stewardship Celebration Package (offered through February 28) immerses guests in local marine life, coastal heritage and natural attractions along the iconic Highway 1 Discovery Route. 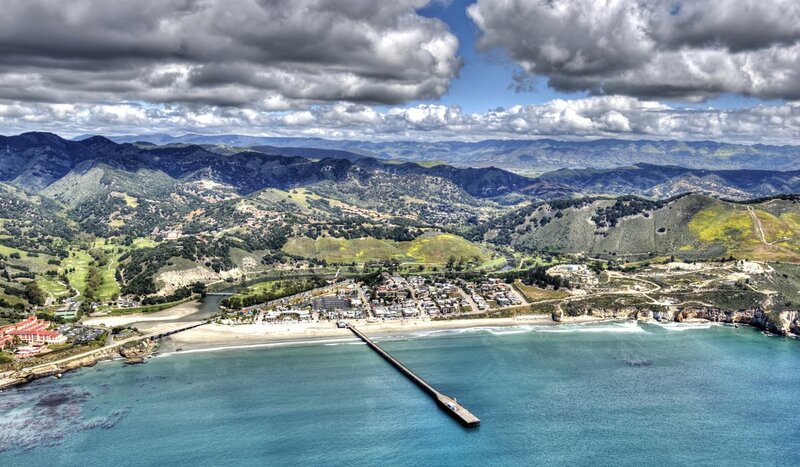 Special events, wine and food events, and award-winning Stewardship Travel activities include access to bike or hike the Sycamore Crest and Bob Jones Trails to Avila Beach, Wildlife Viewing and Stewardship Tips, a Sycamore logo floating bath “duck” and an Avila Beach tote bag to participate in an optional beach clean-up, along with luxurious accommodations in a newly renovated one-bedroom king suite, with private balcony mineral spring hot tub and fireplace in the West Meadows Nature Preserve. 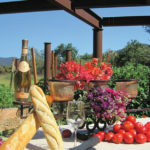 Additional package specials include Suite Spa Time and Sip, Dip and Dine; visit their website for details. 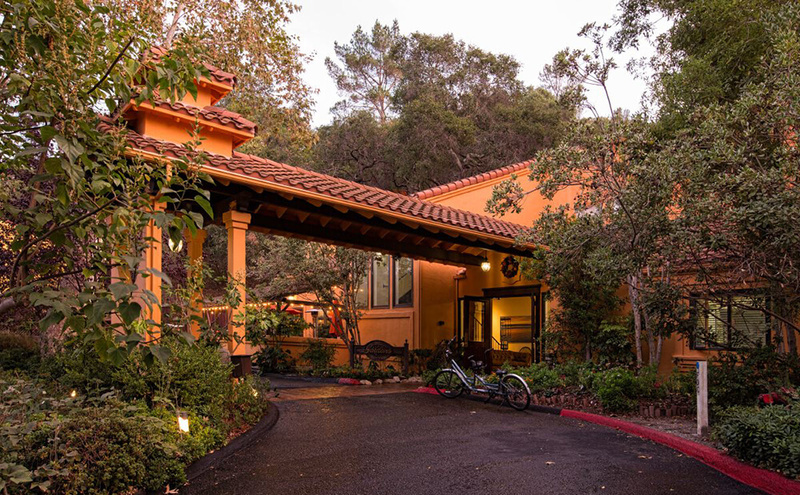 Less than 150 miles from home, Sycamore Mineral Springs Resort and Spa, located at 1215 Avila Beach Drive, in San Luis Obispo, is a paradise within easy reach. 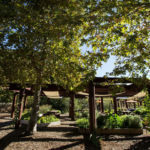 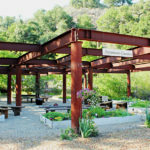 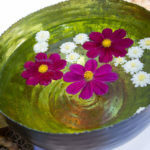 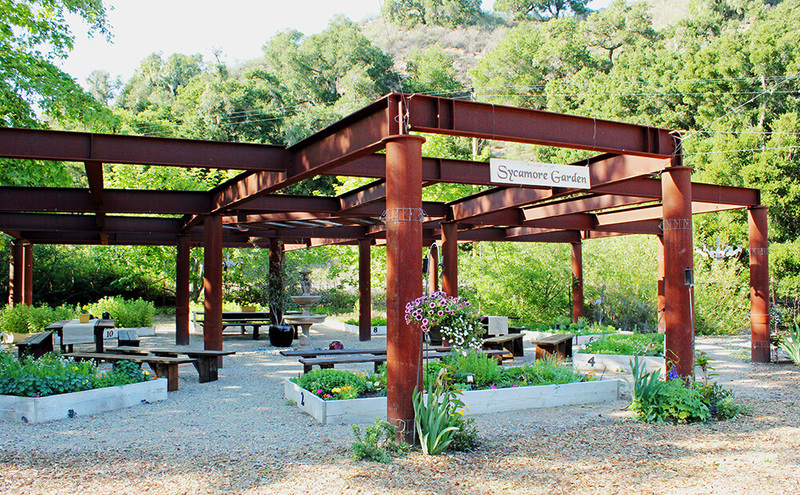 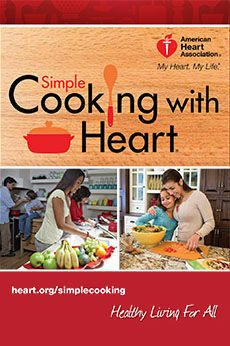 To make a reservation or learn more, call 805.595.7302 or visit SycamoreSprings.com.